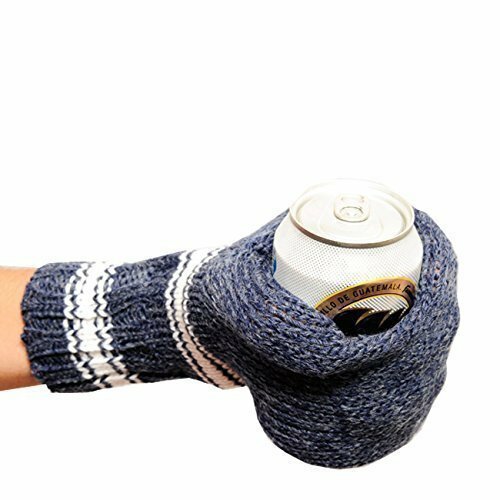 Keep your beer cold and your hand warm with the genius invention! Using premium quality stitching its a gift that no beer-lover can do without. Its a thoughtful gift for those who work outside, too. 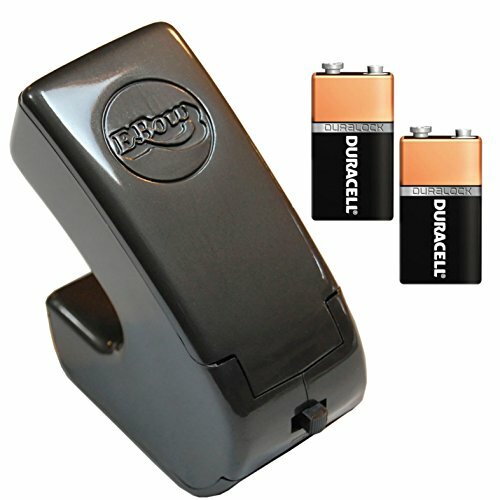 The can sits easily inside the mitten whilst keeping your hands super toasty.